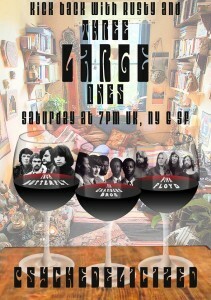 This Saturday’s Live Psych-out: Three Large Ones! For this Saturday, Rusty has selected 3 loooong LARGE rare live tracks for people to loon and wig out to. The Chambers Brothers, Iron Butterfly and Pink Floyd no less! An hour of heavy fun in just three songs. 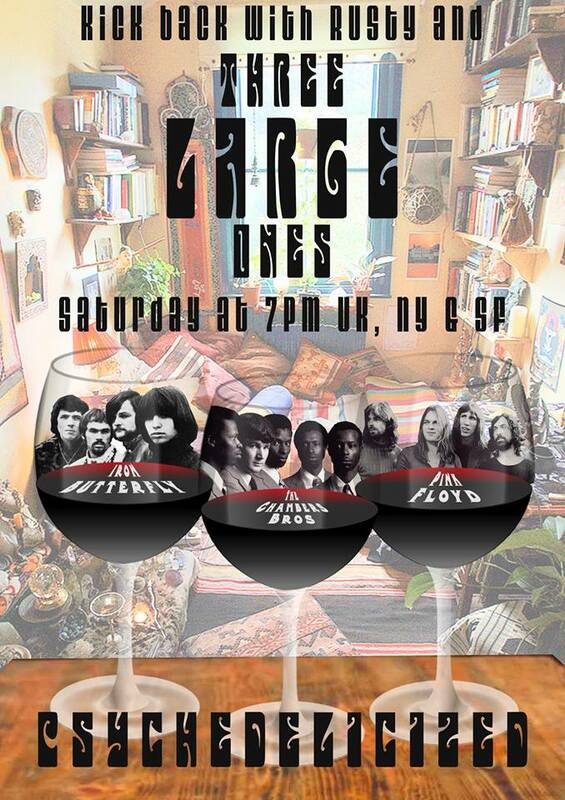 So, tune in at 7pm this Saturday UK, NY and SF times and shake your mop!